Size: Long 2", Wide 1.5", Thick 1/4"
This is a jade Kwanyin Pendant. 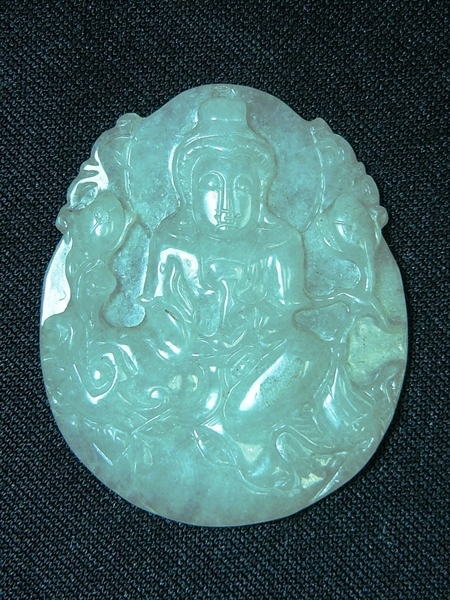 Kwanyin is carved on a transparent jade. 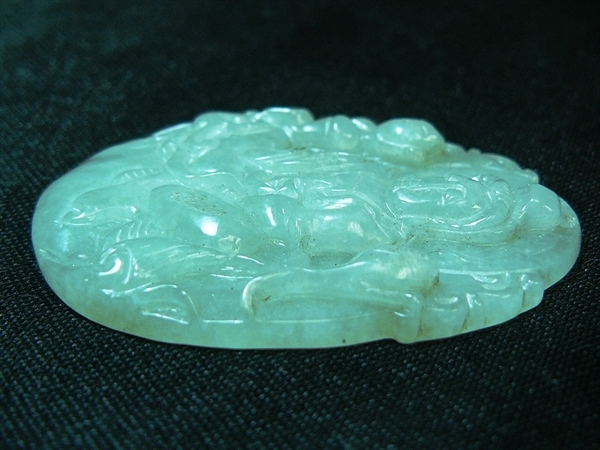 There is a hole on top so you can put a string or necklace on.